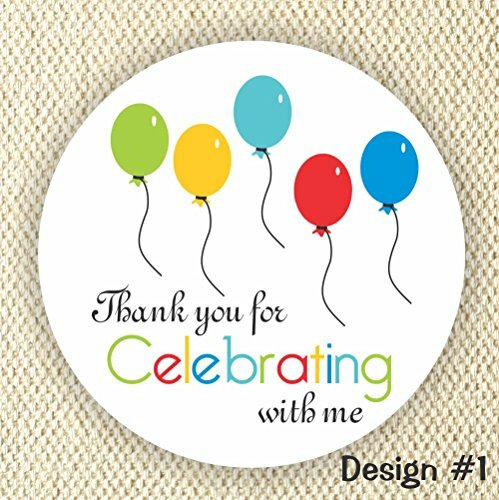 These custom stickers are perfect for Baby Showers, Birthday party or Anniversary. They come in a set of 60 stickers. They are printed on 1.5" circle high quality matte sticker paper. -------------------------------------------------------------------------- One monitor display color differently from another; please take this into consideration when ordering. I cannot guarantee that what you receive will have the exact colors of what you see on your screen. If you have any doubts about the colors, just send me a message, I will be more than glad to answer any question. Due to the fact that everything in my shop is handmade and custom, there will be no refunds (unless we have made a mistake, and we will correct it. Thanks for supporting handmade. If you have any questions about this product by Philly Art & Crafts, contact us by completing and submitting the form below. If you are looking for a specif part number, please include it with your message.